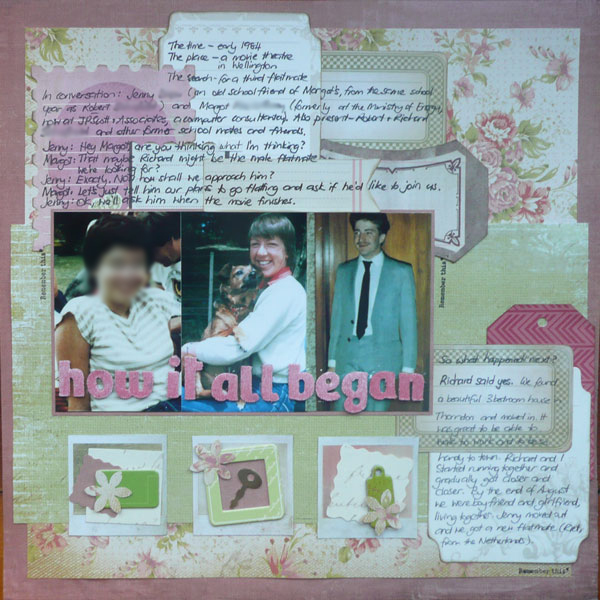 This entry was posted in I'm creating and tagged creativity, scrapbooking, Shimelle-Lane, UK-Scrappers by Margot. Bookmark the permalink. Great colors and I love your handwritten journaling!